February 25, 2015 November 3, 2017 theslowlaneme2 Comments on Dateable? I’ve been lucky. I have met up with only one man I ‘met online’ and we are still dating three months later. So, as it currently stands, I can’t give you any gossip about M.E. scaring anyone off or give juicy details about terrible dating disasters in general. I’m trying hard not to undersell myself by telling him “You’re making a huge compromise physically.” Mentally and emotionally I’m pretty sound. Physically (and cognitively) not so much. I am actually (and very surprisingly) getting on well with spending so much time with someone. That was my biggest concern – that just having someone sitting next to me on my poorlier days would be classed as overstimulation by my broken brain. It’s because I’ve made improvement since the latter part of 2014 that I’m coping with that bit, but also because I feel comfortable with him. He’s kind of cool. I am learning to trust that he really is okay with me not being able to do so many things. It’s very frustrating because I feel like the Old Anna would be so much more of a catch! She was adventurous and outdoorsy and a whole host of other things that the M.E. Anna cannot yet be. I’ve been told I am not to apologise when I’m experiencing a crash and, for example, need to lie on the floor (yes this has really happened! Luckily not on our first date though!) 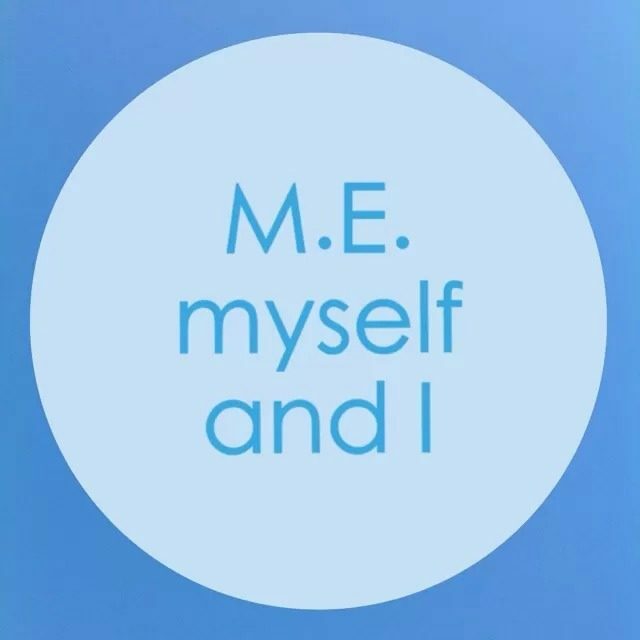 I’m learning that a lot of the issues I’d imagined that would surface about M.E. are actually my issues, rather than those of the person I am dating. I’m trying not to let it frustrate me that I can’t do the basics like cook for him. (That’s probably for the best though as I am TERRIBLE in the kitchen.) I just feel a little bit useless. I would do so much more if I could. It’s never that I don’t want to. I’ve tried to be honest, yet keep the balance between informing and moaning.